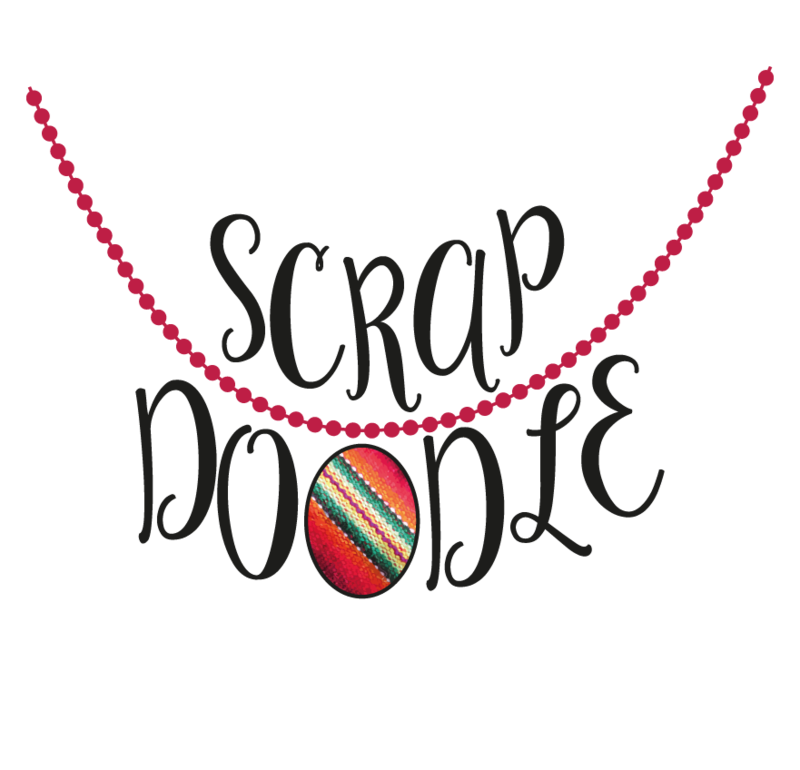 Each Scrapdoodle pendant is hand made using genuine woven wrap scrap. The pendants are 3x4cm and come on a long chain. If you like a particular length of chain please message and I can supply a different length. I can offer a keyring or scarf ring suitable for a slingamebob (silver coloured only) instead of a chain if required. Please note if you would like one of these options. The metal I use is not nickel free, apologies. I am looking into hypoallergenic options but have not yet found anything affordable. I have four different colours available for the pendant setting; antique gold, copper, silver and shiny black. If you would prefer a different colour metal than the one pictured please message me, I may be able to make up another pendant in your preferred colour. Please note – I have good but not perfect wrap knowledge. It is possible that on occasion I will have incorrectly identified a scrap. If you receive a pendant and believe I have made an error please do let me know and I will of course accept a return with apologies in this situation. If you are looking at a picture and believe it is incorrect please tell me so I can correct it.